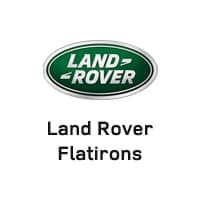 Land Rover Flatirons have been a family-owned and operated business over 15 years. Our employees are our greatest assets as they are the core to providing the best experience to our customers. The culture we have nourished is full of passion and dedication. While we provide training and a great work-life balance lifestyle, we recognize those individuals who excel and stand out amongst their peers. Right now, we are seeking those passionate, dedicated and like minded individuals to help fulfill opportunities from our growing success. If you are one of the few that can take on daily challenges while cherishing opportunities, we would like to hear from you.